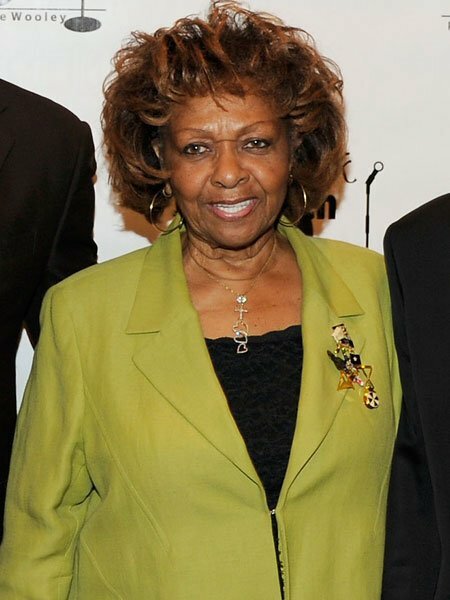 Cissy Houston on Bobbi Kristina Brown's relationship with Nick Gordon: "This is incestuous!" Cissy Houston, Whitney Houston’s mother, has reacted fiercely to the pictures and video showing granddaughter Bobbi Kristina Brown and Whitney’s “adopted” son Nick Gordon in a romantic grip, and then kissing. Bobbi Kristina’s grandmother feels her granddaughter has problems and Nick Gordon is taking advantage of her. Although Whitney Houston never formally adopted Nick Gordon, she considered him her son and Bobbi Kristina called him her brother. For his part, Nick Gordon called Bobbi Kristina his sister. Cissy Houston is so concerned that Bobbi Kristina has become impressionable and therefore an easy target for Nick Gordon, she’s asking the Whitney Houston Estate to take legal steps to get him evicted from Whitney’s home in Atlanta, where Bobbi Kristina is also living. what is bobbie kristina' s relationship with her grandmother?